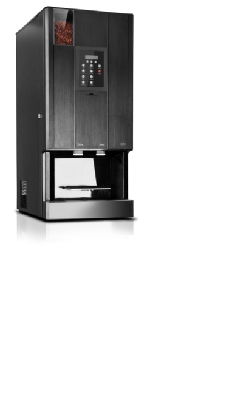 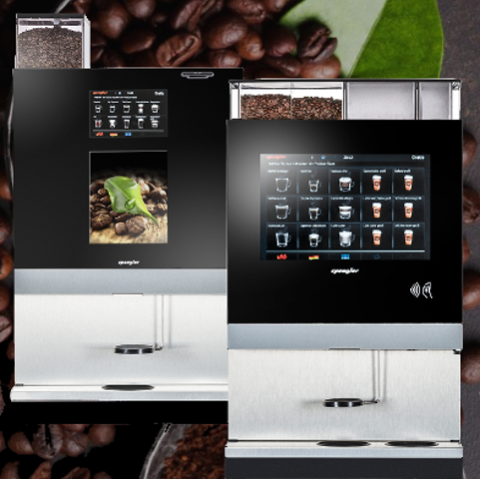 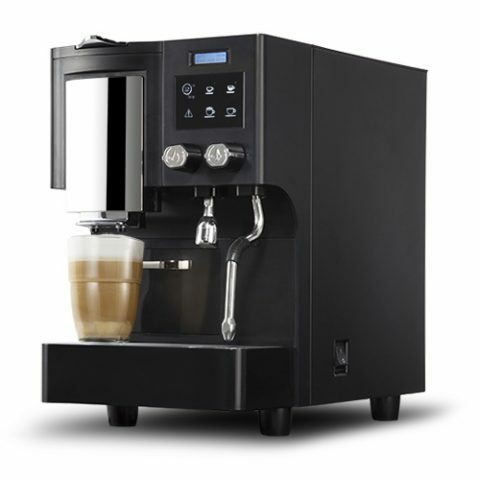 Tabletop bean-to-cup, filter coffee, instant coffee, and hot chocolate machines. 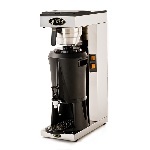 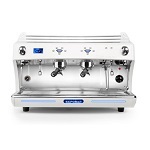 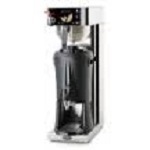 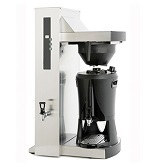 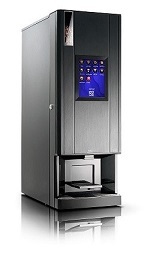 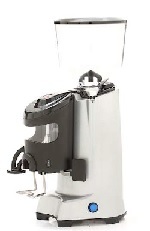 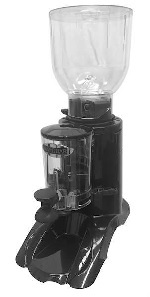 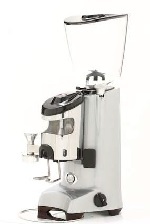 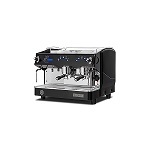 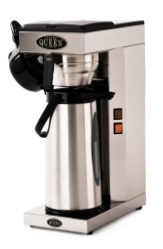 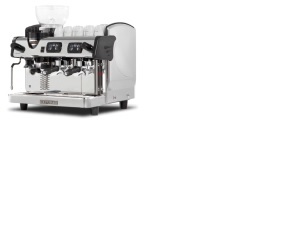 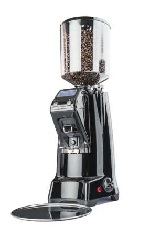 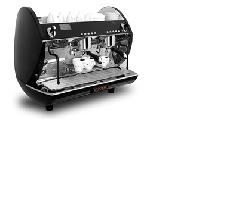 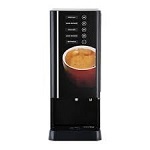 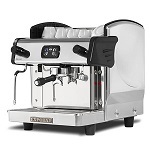 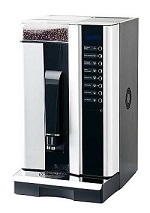 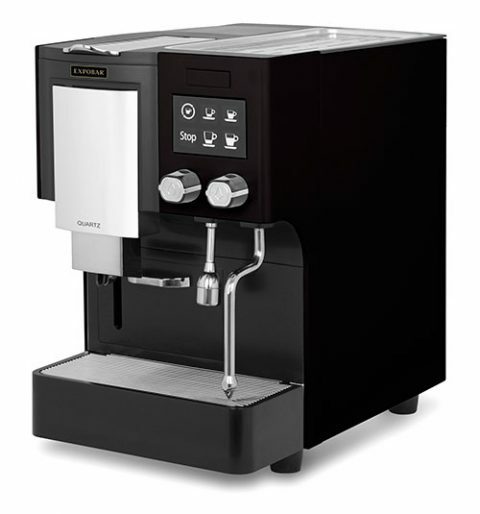 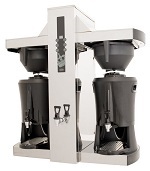 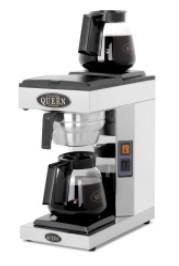 Espresso machines & grinders, bulk brewers & filter pots. 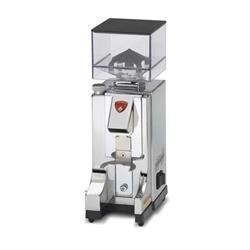 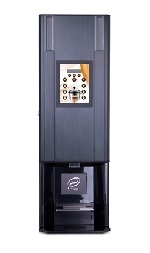 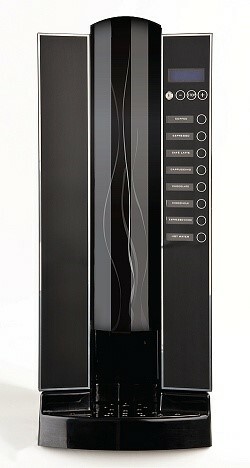 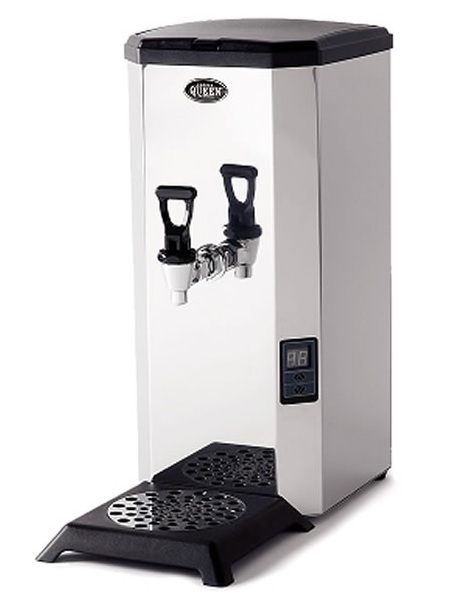 CHOCOLINO - With it small footprint, the Chocolino is easy to use and has a high capacity which means it Is the perfect hot chocolate machine for any location.